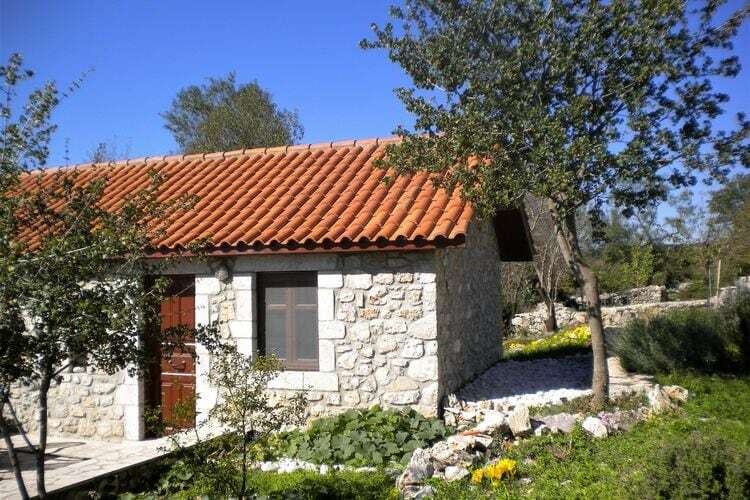 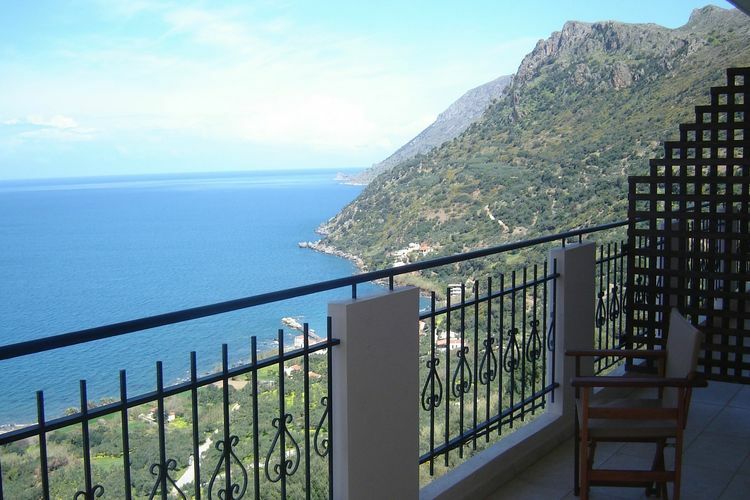 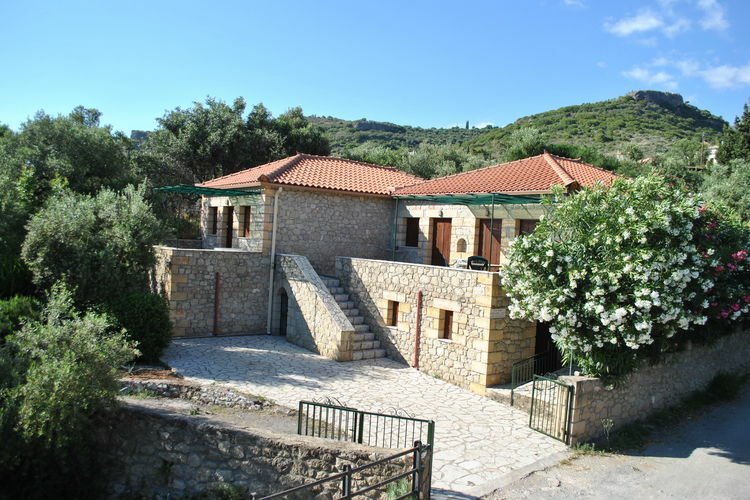 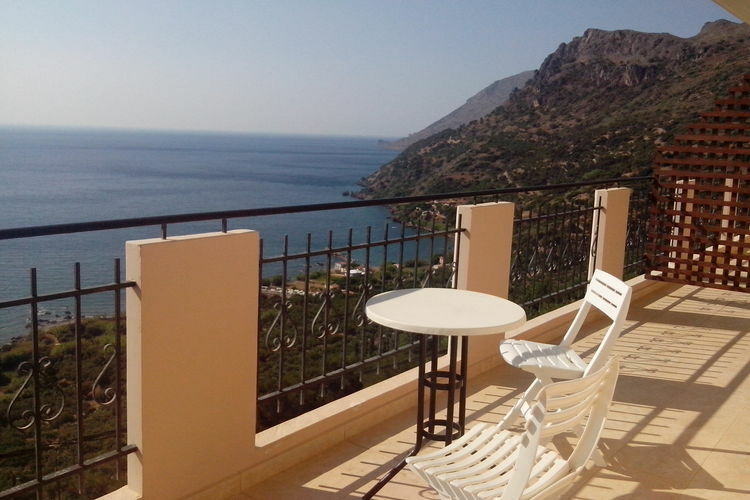 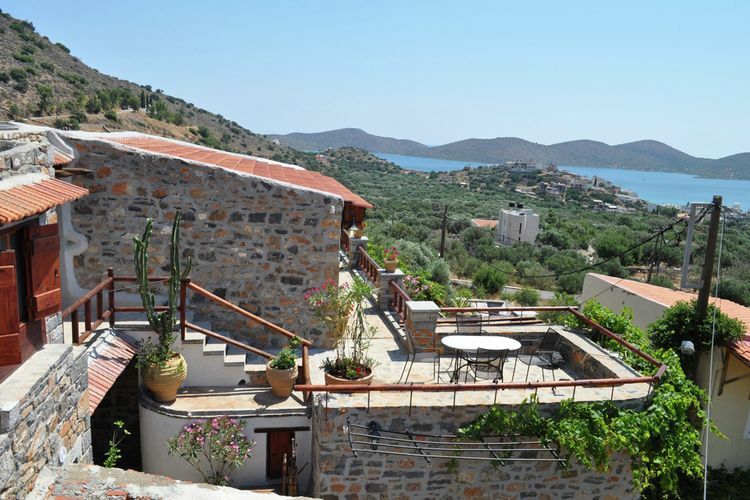 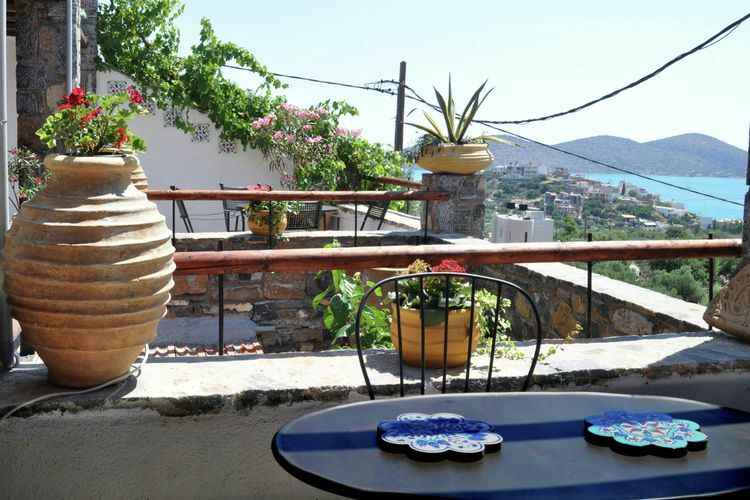 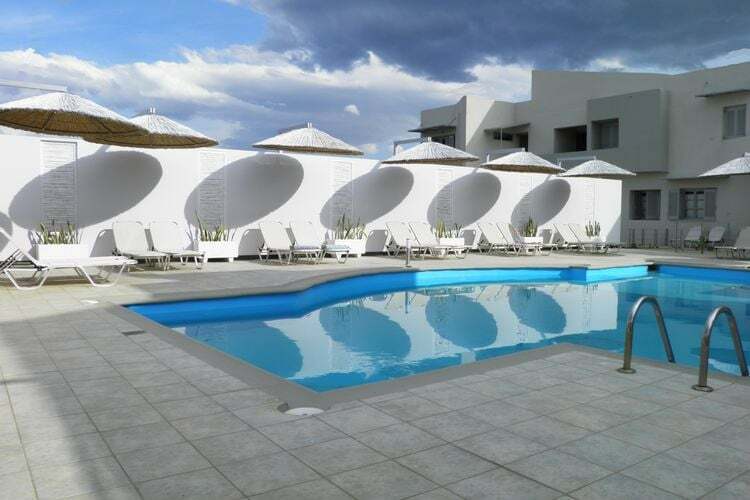 1 Bedrooms Greece Holiday Rentals Vacations in Cottages Chalets Apartments Villas Online Bookings. 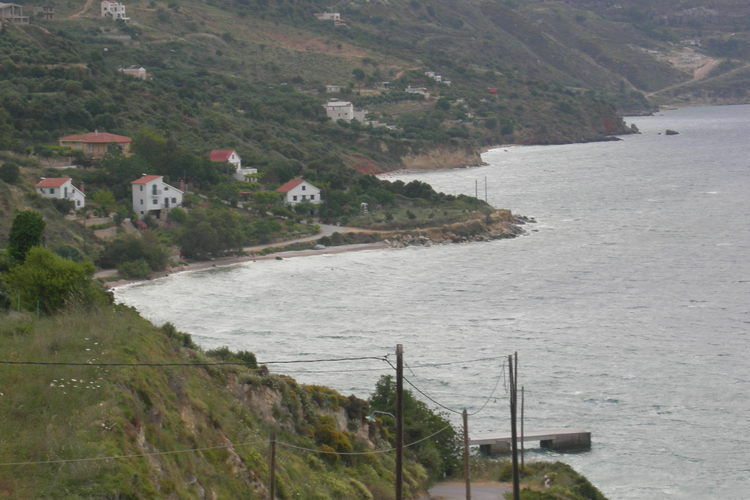 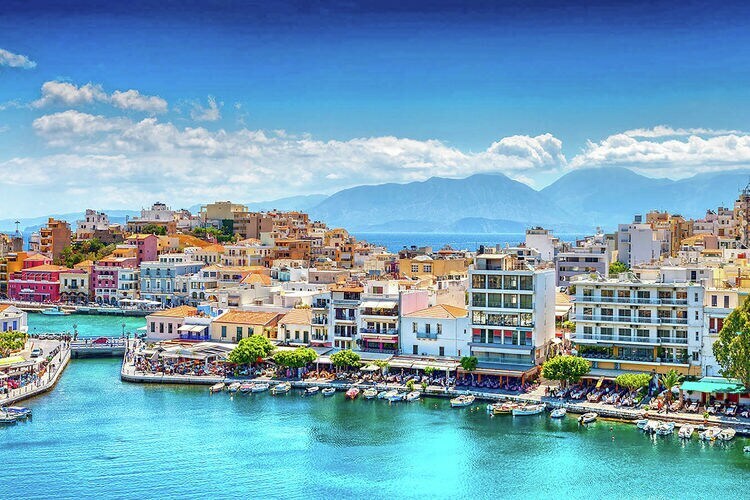 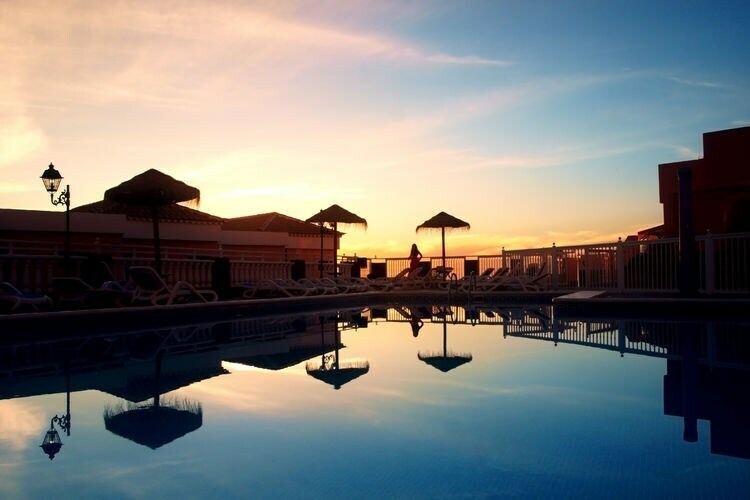 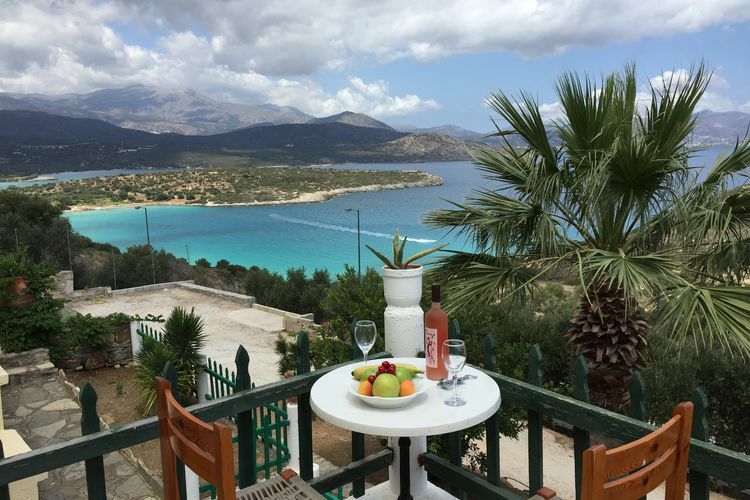 There are 42 Holiday Homes with 1 Bedroom in Greece - to see the other holiday homes please use the page selector. 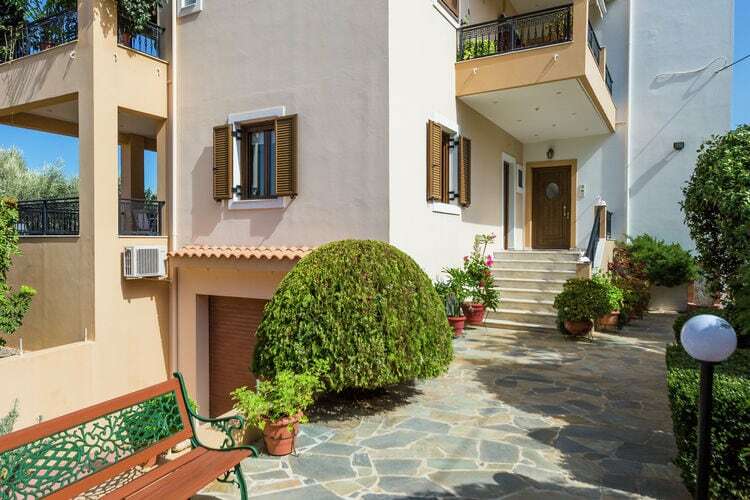 Apartment located in the north of Athens, close to the Champs-de-Mars Park. 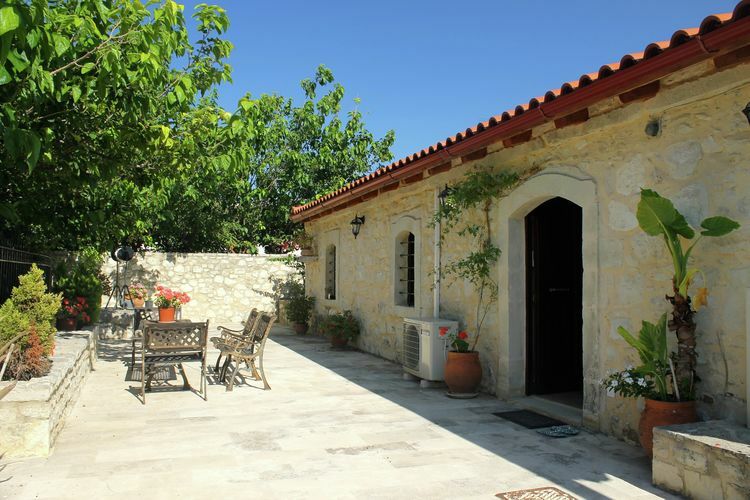 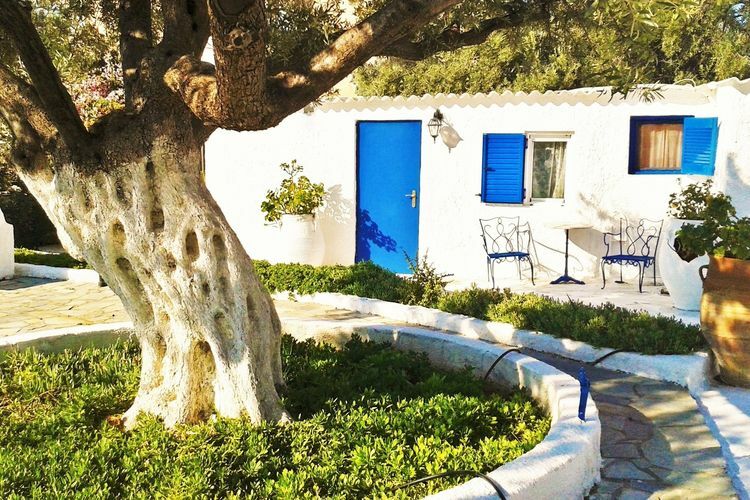 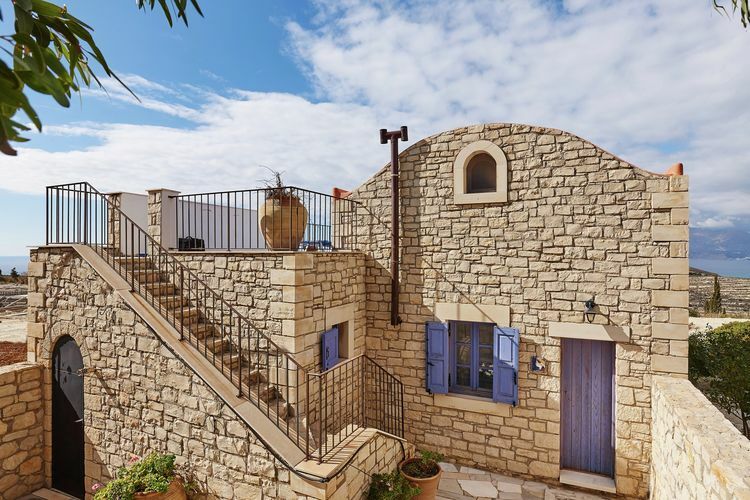 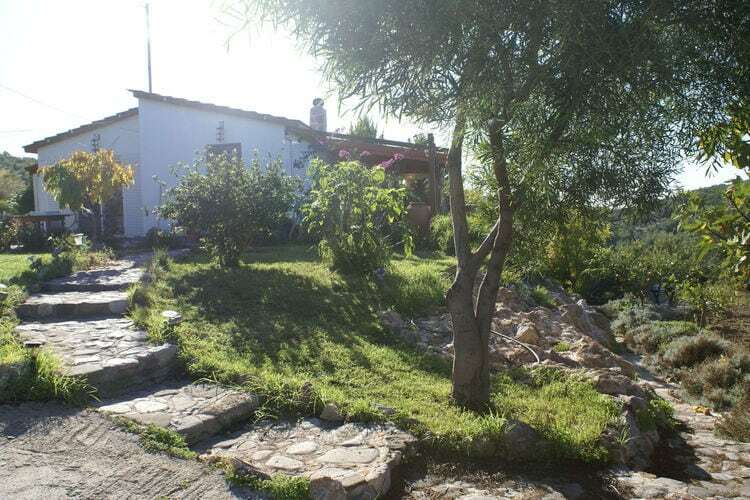 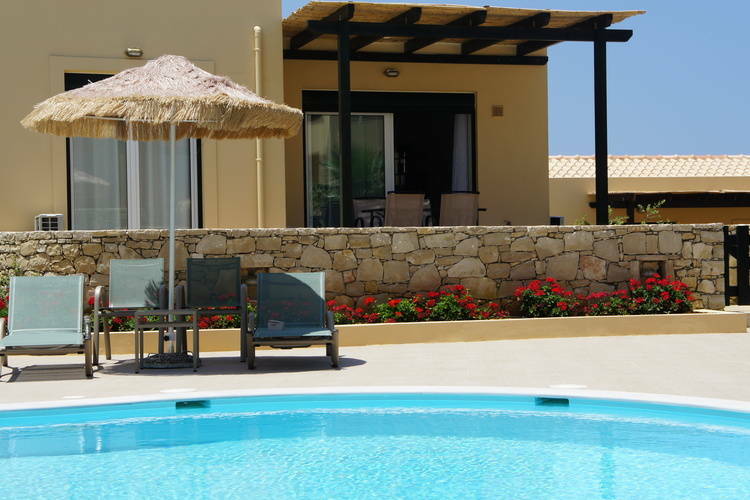 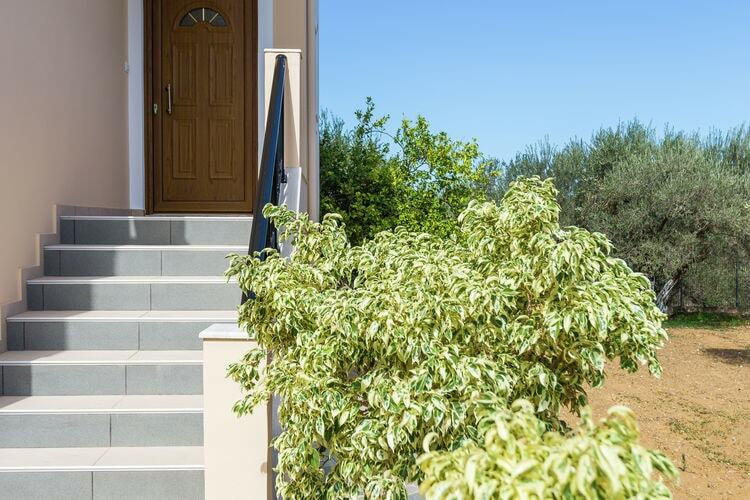 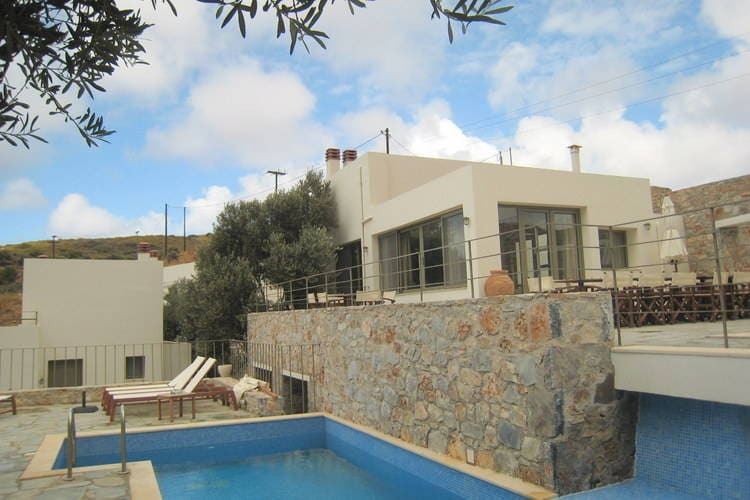 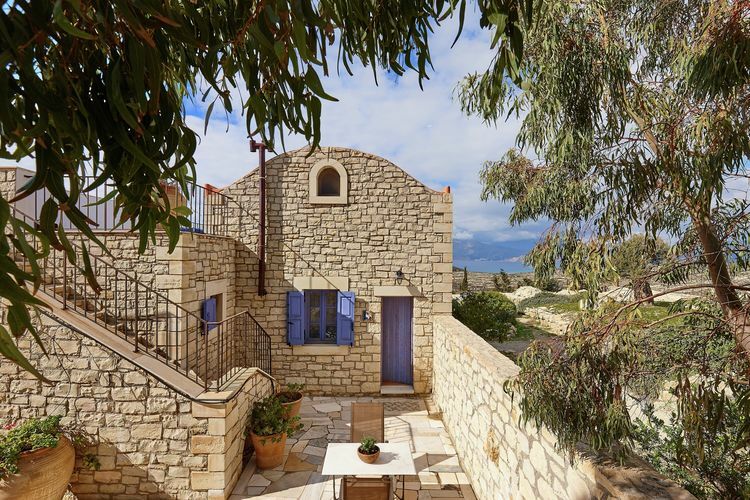 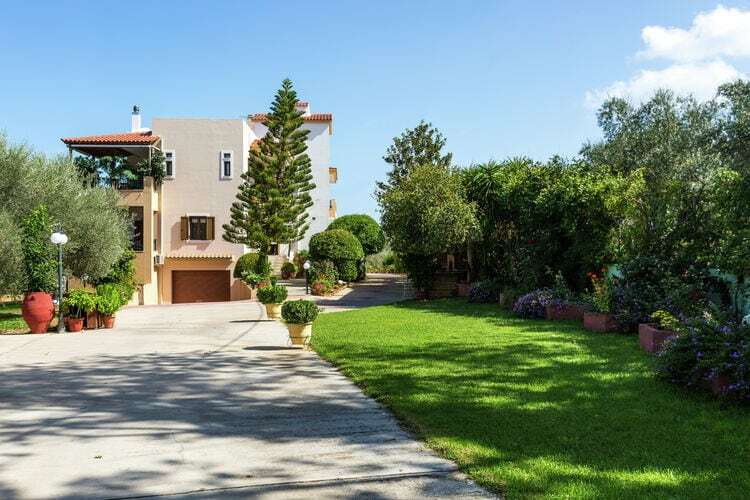 Charming holiday home on the west coast of Rhodes in the picturesque village of Kritinia.